Sawyer isn't a young girl at heart, though. She's seen the inside of a jail cell for eight long years, and every one of them she spent paying for a crime she didn't commit. Silas Mackenzie knows as soon as he sees her the girl has sacrificed enough. And maybe...just maybe...so has Silas. 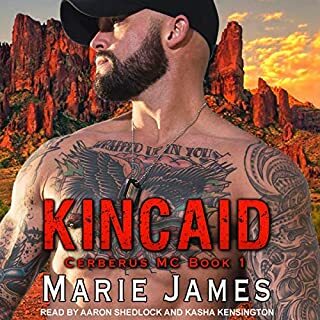 It's time for Silas Mackenzie to get what he deserves and put a little bit of happy back into Sawyer's world, one rough, bearded kiss at a time. I loved this book! First of all, Mason Lloyd is great as the narrator and his voice fits the maturity level for Silas. 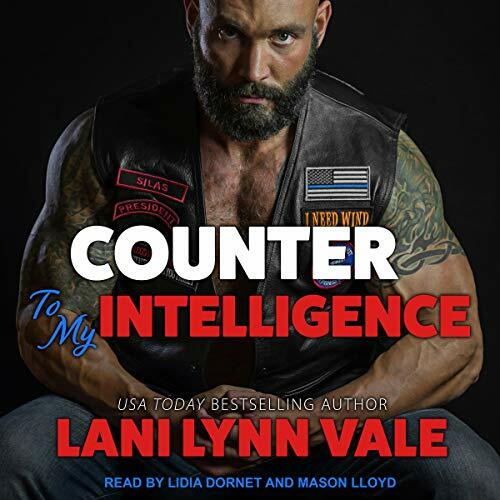 Silas is a confident, older, intelligent but rugged biker/CIA asset that isn't looking for love until he meets Sawyer. Lidia did a great job as well. After being in prison for some years, Sawyer is adjusting to being on the outside and meets Silas. The two eventually click. Silas is very dominant and is in control of every aspect of his body. I enjoy reading about relationships with older males (as my husband is 20 years older than me) and this was the perfect listen! Great job Lani! 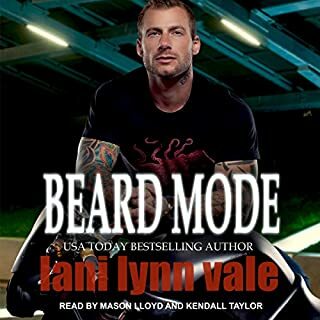 I love all of Lani’s books but this is my favorite one of all. The narration is excellent and I will listen to it many times I’m sure. Always a great read, now a wonderful listen. 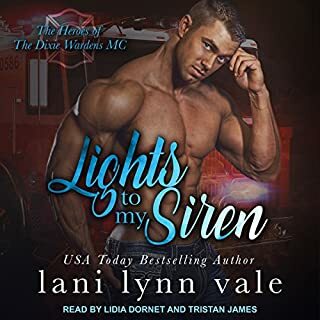 Loved it, this is my Fave Lani and now I get to listen. Mason does a wonderful job at Silas rough gruff. This is one series where the Narrators match the book perfectly. 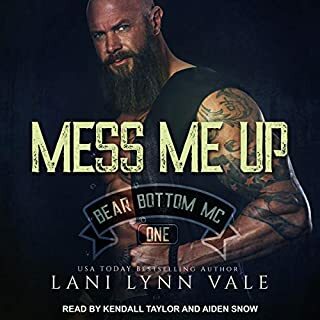 Lani Lynn Vale is one of the best MC writers out there. Her characters are vivid and deep, every story unique in Ms. Vale's deep south universe.